Sacramento Food Bank & Family Services (SFBFS) is a local, non-profit agency committed to serving individuals and families in need. With a staff of 88 and a volunteer force over 9,000 annually, SFBFS provides free emergency goods and services to 150,000 men, women and children each month. SFBFS offers a safe space for hope to grow, without judgement, among neighbors that value every human experience. We are here to connect people to services and partner in problem solving. Check out SFBFS' 2018 Impact Report. Join our corps as a volunteer or supporter. Since 1976, Sacramento Food Bank & Family Services has shown a commitment to bettering the lives of those in our community. 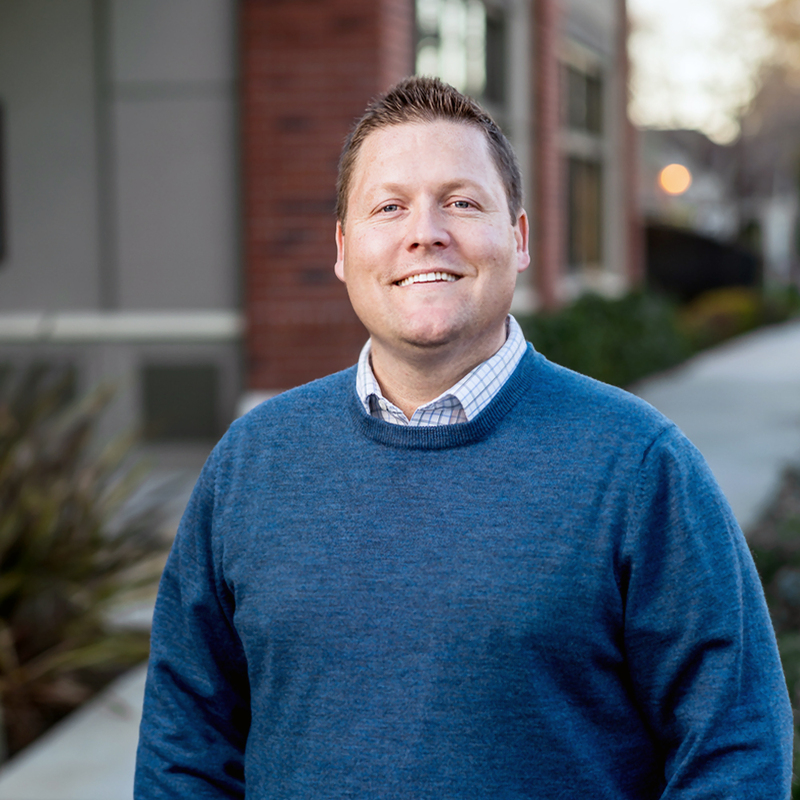 Read more about Sacramento Food Bank & Family Services' history here. 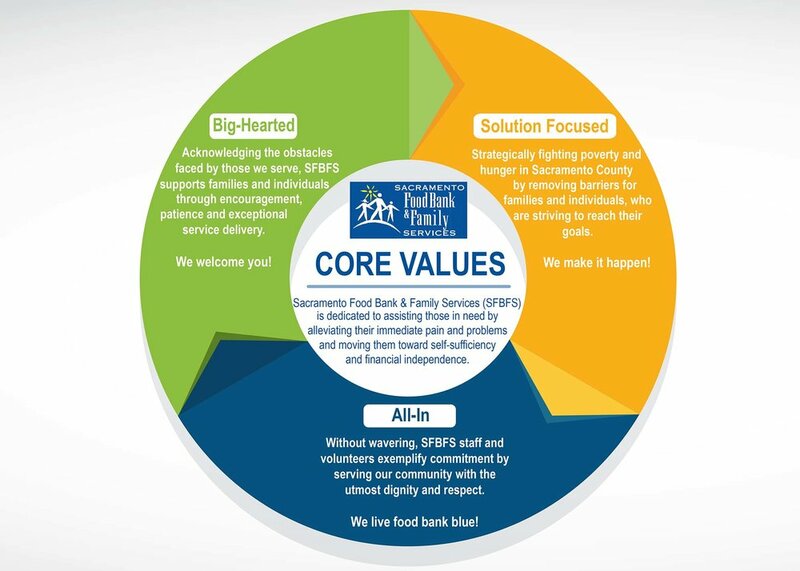 Sacramento Food Bank & Family Services envisions a community where every person can shape their best tomorrow. A compassionate and dedicated corps of 14 community members guide the organization as our Board of Directors. 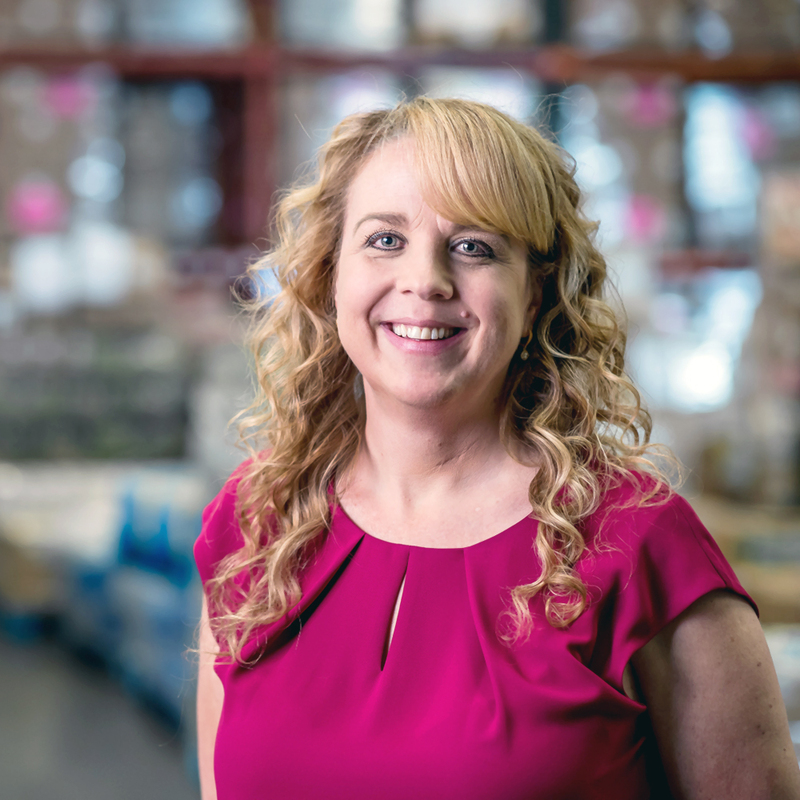 Sacramento Food Bank & Family Services' staff is comprised of 88 talented and passionate individuals who fill roles from programs to operations to administration so families in need can receive the most timely and complete service.